FS Series is an event production (triathlon duathlon swimming running) and electronic chip timing company based in Raleigh, NC. We held our first multi-sport event in April of 2007 and have grown to over 70 events in just 8 short years. In 2015, the FS Series Team will produce 70+ events in a variety of sports including triathlons, duathlons, open water swims and various types of running events. The FS Endurance Series is comprised of 11 endurance events held throughout the Raleigh-Durham region. FS Series is the largest sponsor of the Triathlon Club at NC State. The owners of this company attended NCSU in their day, and have a strong passion for helping our team excel. Race discounts and volunteer opportunities for the team. We are excited to call Oakwood Chiropractic and Dr. Mike Finn the official chiropractor of NC State Triathlon Club. "The Oakwood Family Clinic is an evidence based health care facility with a focus on increasing the quality of life while preventing injury and disease. Using a multifaceted approach to health, treatment, and recovery, patients are assessed on a spectrum ranging from isolated injury to a global health examination reviewing diet, exercise, and lifestyle. The most proven options based on science and research will be presented and reviewed based upon what is best for the individual patient. Our goal is to maximize treatment effectiveness, prevent future re-injury, and minimize clinic exposure while providing the best possible platform to having the patient leave feeling their best." Mike@OakwoodChiropractic.Com Financial support for racing and travel expenses and complimentary and/or discounted treatments and services. "One Step Beyond is a multisport & triathlon coaching company based in Raleigh/Cary, North Carolina. We provide online coaching and personal training services to all levels of age-group athletes - from first year triathletes competing in their local sprint series, to the long-distance veteran looking to maximize his orher training time. Led by Marty and Brianne Gaal, we have been competing since the 1980s and have been coaching professionally since 2002." Contact OSB for discounted coaching services. This is our go-to local tri shop for all purchases triathlon. IOS Offers an NCSU Tri discount for all of our members as well as hosting occasional clinics for the team. Aquaman, an excellent wetsuit and swimwear company, has offered our team a sponsorship with a discount on all of their wetsuits and apparel. Aquaman offeres our team a 30% wetsuit discount and a 15% apparel discount. Rudy Project is a modern, marketing oriented company that has established itself as a leading brand worldwide. Rudy Project designs and manufactures hi-tech sunglasses, goggles, helmets and accessories using the application of science, advanced materials and computer technology to create functional, aesthetically superior and technologically advanced products. "When we started Champion System, we were determined to create a company that would take an entirely new approach to custom teamwear. No longer would customers have to pay absurd prices, endure confusing price structures, be limited to using only a few colors and have high minimums forced upon them. " 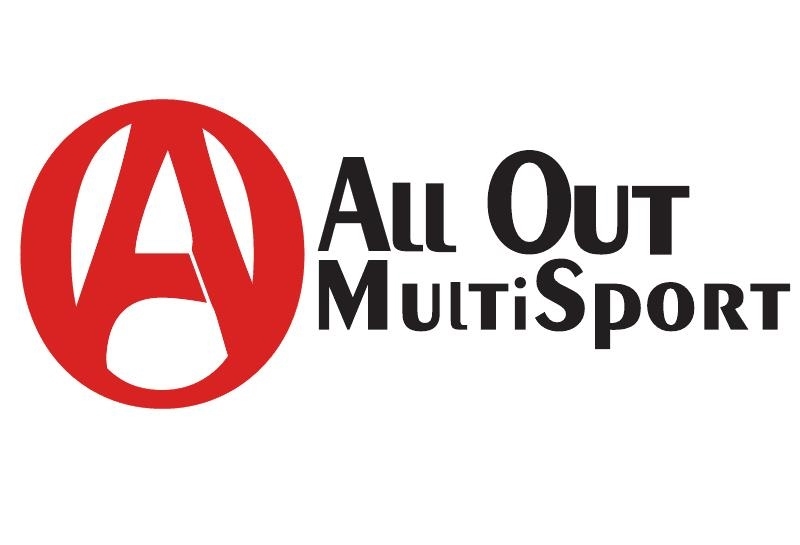 All Out Multisport is a great coaching program offered to athletes on our team at a discounted rate. Brooks has been involved in triathlons whether competing or coaching since 2008 and has vast amounts of experience and knowledge from 15+ years of endurance sports activities including running and cycling. He is a Level 2 USA Triathlon coach, USAT Youth and Junior certified, and also a Level 2 USA Cycling coach. Contact Coach Brooks Doughtie for individualized coaching rates. "XTERRA WETSUITS was born in San Diego- the birthplace of triathlon. With unparalleled design, we strive to offer the highest performing triathlon wetsuit at the best value. As a global leader in triathlon wetsuits, XTERRA WETSUITS provides speed, comfort, durability and buoyancy for dedicated triathletes. Use our discount code to receive 60% off wetsuits and accessories and 55% off inflatable paddleboards"
A big thanks to all of our club sponsors. You guys are great! Interested in becoming a sponsor? We offer different levels of sponsorship. Email club president for more information. Want to support our team? Donate to our PayPal account!